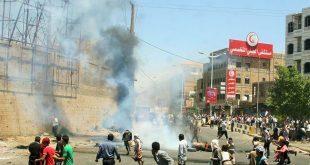 A number of Saudi mercenaries have been killed and others injured during a foiled attempt to advance in Dhobab region, Taiz governorate. 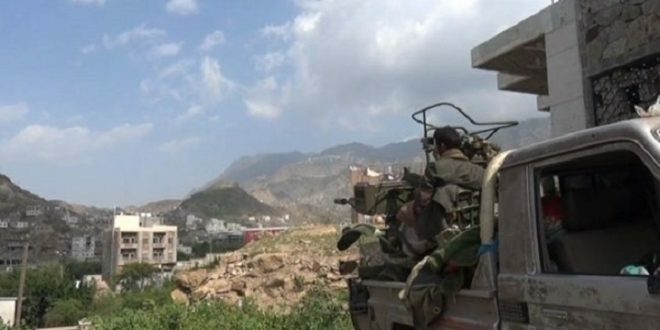 The Yemeni army and popular committees successfully repelled today an attempt to progress by Saudi mercenaries towards Dhobab region, resulting in a number of killed and wounded mercenaries . 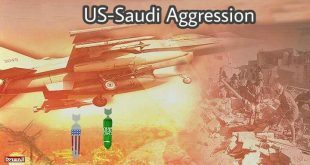 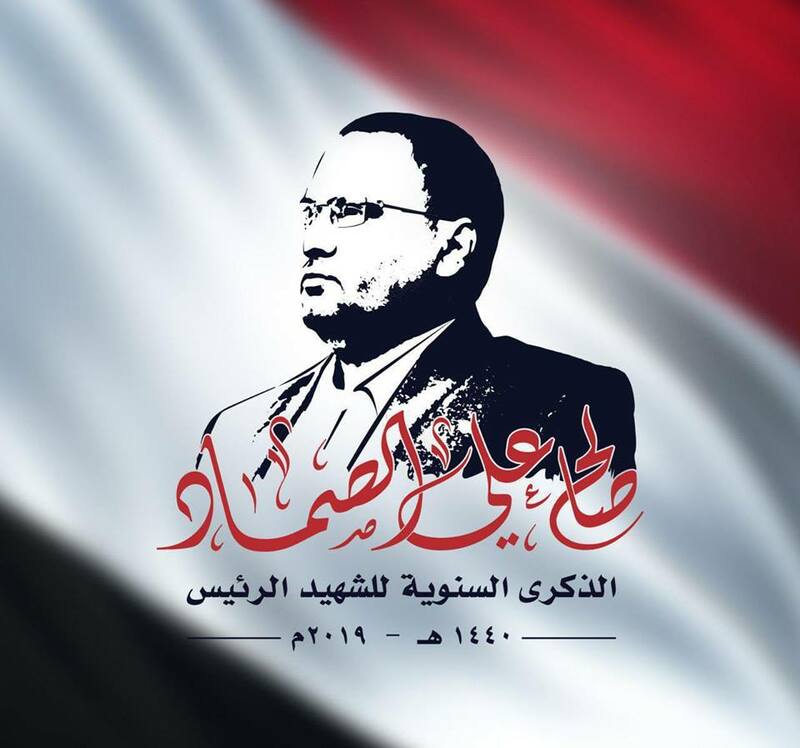 This military operation functions as a response to the constant war crimes committed by the US-backed Saudi coalition against Yemeni civilians since March 26 of 2015.